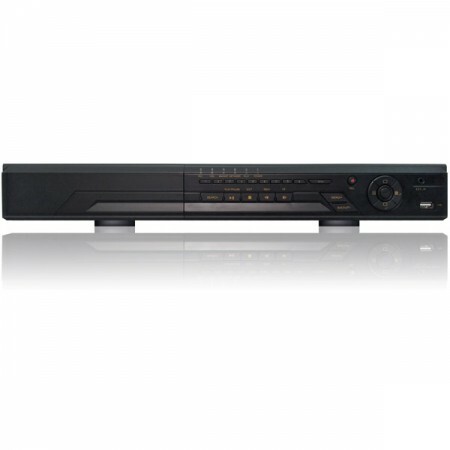 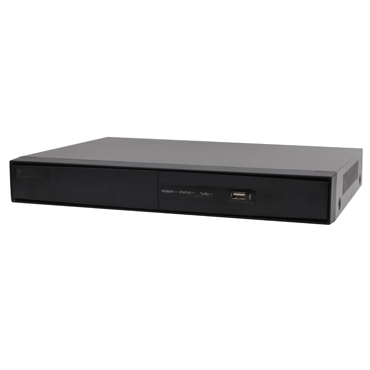 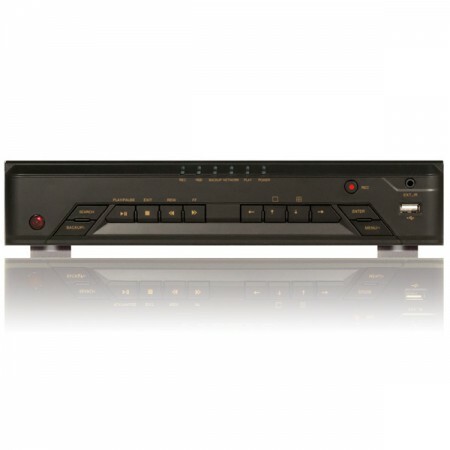 We stock a wide range of DVRs – perfect for any budget or use. 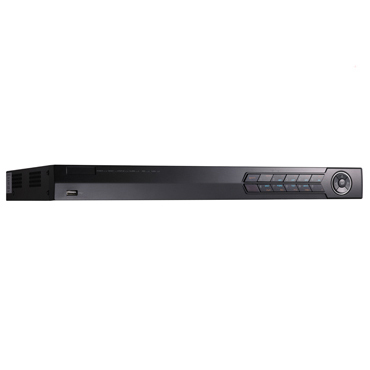 If you require a Surveillance DVR model not shown below, visit our Turkey Creek retail store or give us a call at 865-675-7790 and we’ll help you find it! 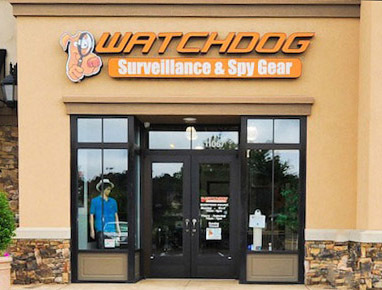 Visit us in Turkey Creek!